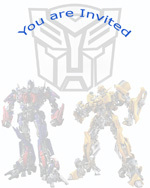 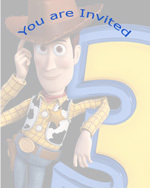 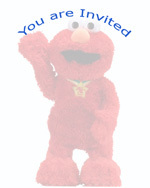 Please Enter information below to display on Invitation Card. 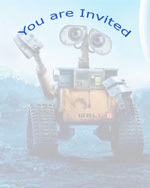 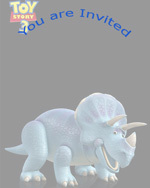 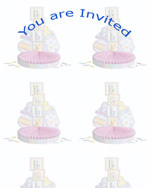 The Message will CENTER itself when click on "Show Invitation Card". 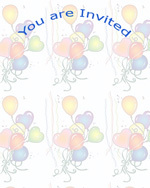 *Print Instruction: Please use letter size paper, and select "Tools" at file menu of Internet Explorer and choose "Internet options", "Advanced", and check "Print background colors and images". 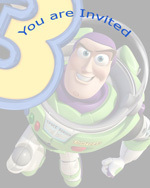 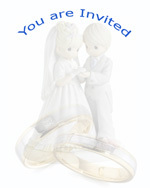 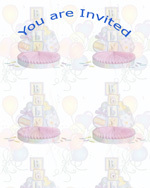 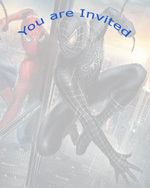 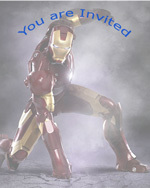 Please support us to keep the free printable invitation going by clicking on above sponsor Ads.